Windermere, Ambleside and District Angling Association (WADAA Ltd) is the largest angling club in Cumbria offering a wide variety of waters and facilities to both members and visitors alike. 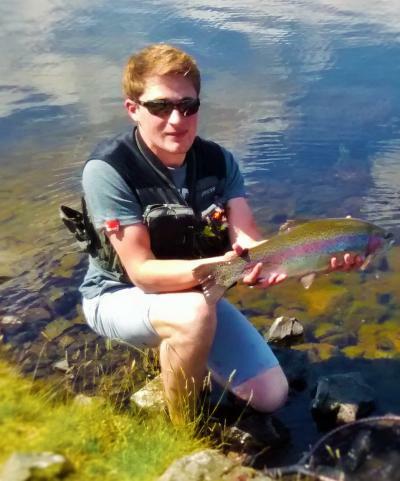 There is superb fishing for the fly angler on our three main rainbow trout fisheries, Ghyll Head, High Newton and Bigland. These waters are well stocked throughout the season and offer consistent year round sport. 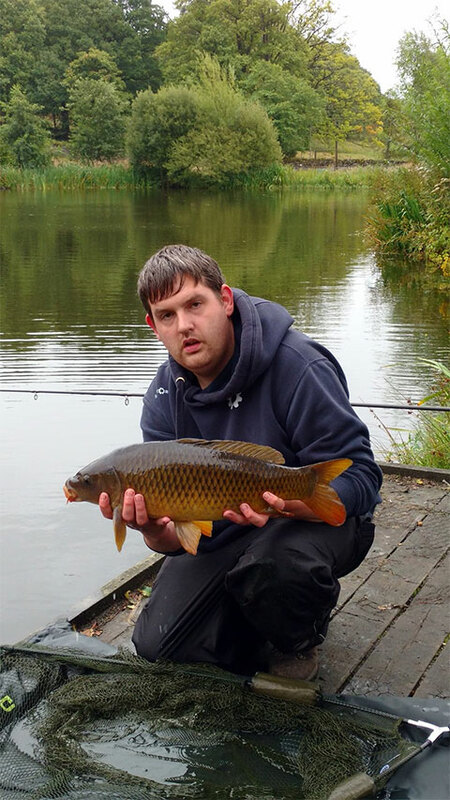 In addition the Association offers top quality stillwater fishing on a more natural water that will appeal to members looking for a quieter venues. 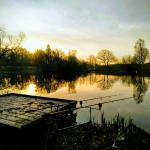 Coarse anglers too are well catered for with some excellent fishing. The Association stocks and manages three smaller tarns which hold some sizeable carp together with big tench, bream, roach, perch, rudd and eels. Pike fishing is also high on our members’ agenda with pike in excess of twenty pounds regularly taken from Grasmere. The Association welcomes younger anglers who can join their own junior section; WADAA Kingfishers. Further information on all our fisheries, facilities, day permits and membership can be found on this website but if you need any help at all please don’t hesitate to contact us. All persons fishing WADAA controlled fisheries must have in their possession a current membership card, guest permit or day permit. These must be produced on request to any member or authorised person. 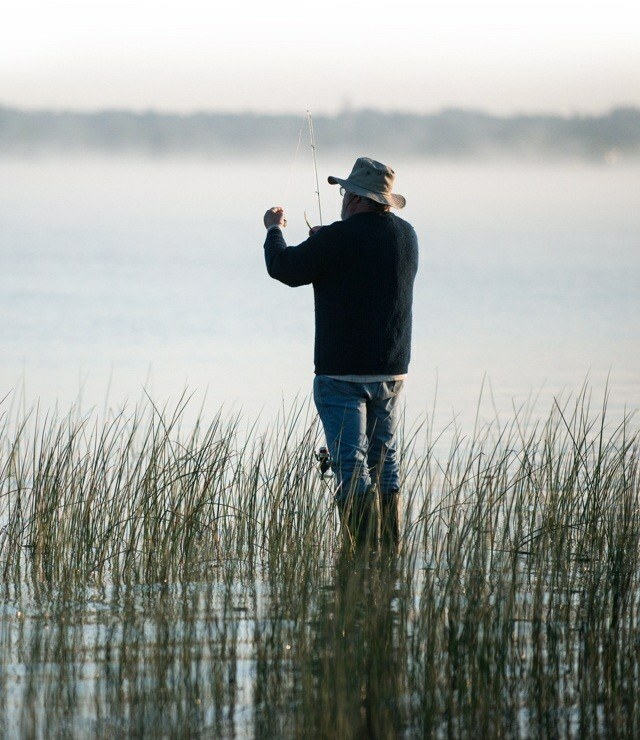 Any person unable to show proof of membership or entitlement to fish may be requested to leave the fishery and may be subject to further disciplinary or legal action. Membership permits and day permits are not transferable. Want to be a member? Membership is open to anybody if you would like to apply to join WADAA then please refer to the membership page. If you are already a member of WADAA Ltd we would be delighted to receive your membership renewal. Please follow the link to do this.